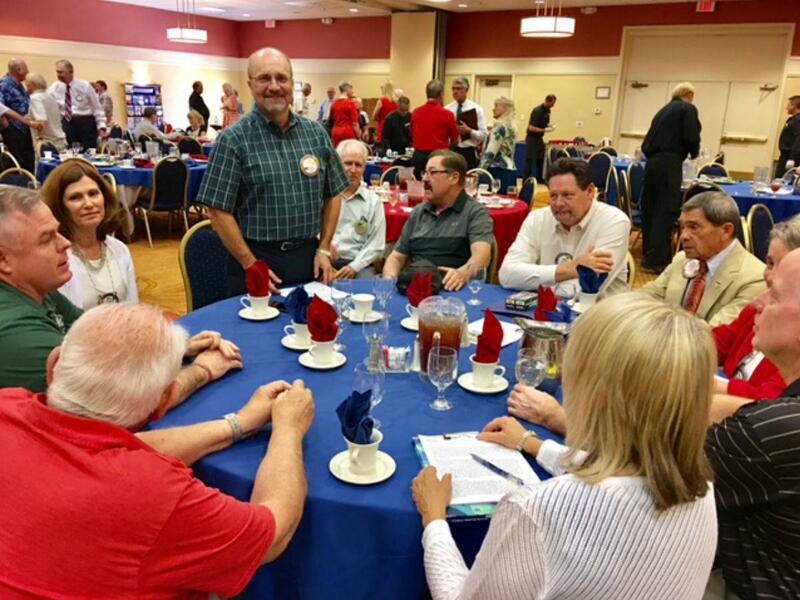 The Rotary Club of Tucson is a vibrant group of over 240 professional men and women who share their knowledge, skills and talents in service to others. We are friends, neighbors and community leaders who are creating positive, lasting changes in our communities and around the world. We share our passion for helping others. 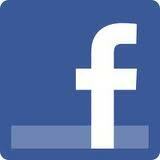 Members enjoy fun social events and networking at different locations around town. And, we always look forward to getting together weekly to enjoy programs that are educational, entertaining, and engaging. Rotary had its beginning in Chicago in 1905. 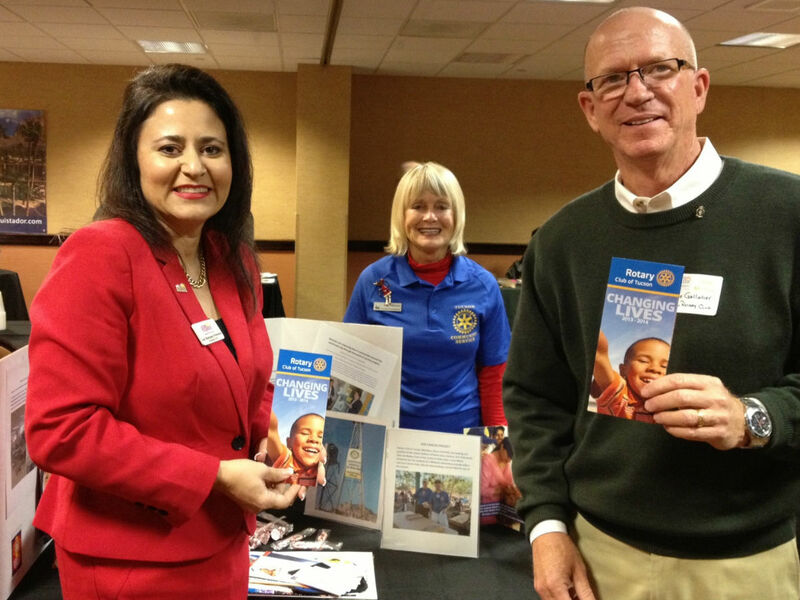 Rotary Club of Tucson is the largest of 135 Rotary Clubs in Arizona. Chartered in 1921, we continue serving the Southern Arizona community as the oldest service organization in Tucson. Rotary International now has 1.2 million members in 36,000 clubs in over 200 countries and one of the benefits of being a member of Rotary is the opportunity to visit any club in the world and be greeted as a friend. Build lifelong friendships in Rotary through weekly meetings, community service projects and social events. 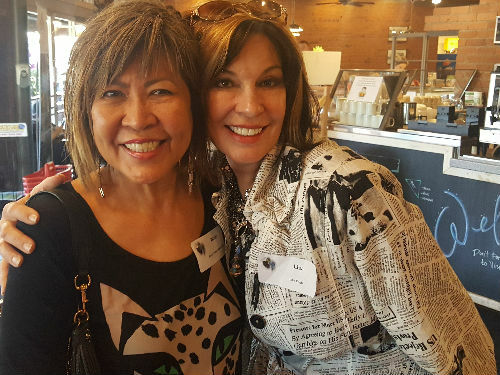 Expand your business network by connecting with a broad spectrum of members from businesses encompassing over 40 industries in Tucson. Discover the impact of local and worldwide service to others. Change your community by volunteering on a local project.